The Commonwealth Government announced, as part of the 2015 Budget, that the Rural Australia Medical Undergraduate Scholarship (RAMUS) is closed to new applicants. 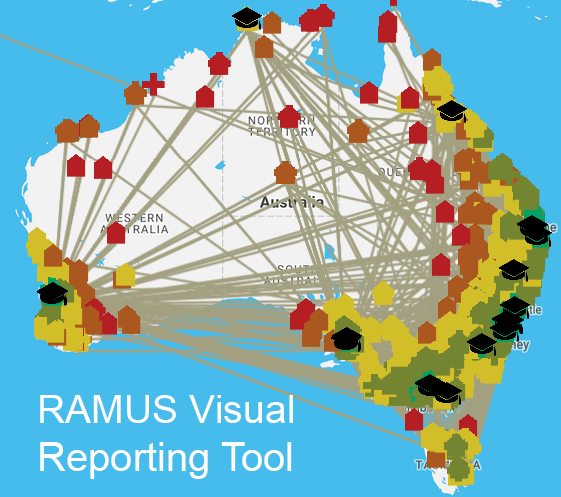 The RAMUS Scheme is funded by the Australian Government and assists selected students with a rural background to study medicine at university. In addition to their rural background, RAMUS scholarship holders are selected on the basis of financial need and demonstrated commitment to working in rural Australia in the future. The Scheme is aimed at attracting more doctors to rural and remote Australia. At this stage the National Rural Health Alliance will administer the RAMUS Scheme on behalf of the Department of Health until 30 June 2019. 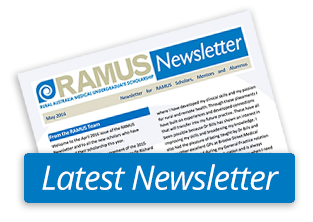 The Australian Government Department of Health has approved the RAMUS Scheme providing 40 bursaries to RAMUS scholars and alumni to attend the 15th National Rural Health Conference in Hobart in March. The bursaries provide up to $1,500 to assist with registration, travel and accommodation ($1,500 for those that live further than 200km from the venue, and $750 for those living within 200km of the venue). Applications close COB, Friday, 15 February 2019. The 15th National Rural Health Conference: Better together! will be held at the Hotel Grand Chancellor in Hobart, Tasmania, from 24 to 27 March 2019. This Conference has a well-earned reputation as Australia’s premier rural health event. It will attract over 1,100 delegates including health professionals, students, academics, health service managers, health service providers, public servants, the not-for-profit sector, media, consumers and carers. It runs for four days and includes pre-conference events, 20 keynote presentations, 50 concurrent sessions, 250 speakers, 40 posters and 65 exhibitors. It is THE conference to attend if you are interested in improving the health and wellbeing of the 7 million people that live and work in rural and remote Australia.